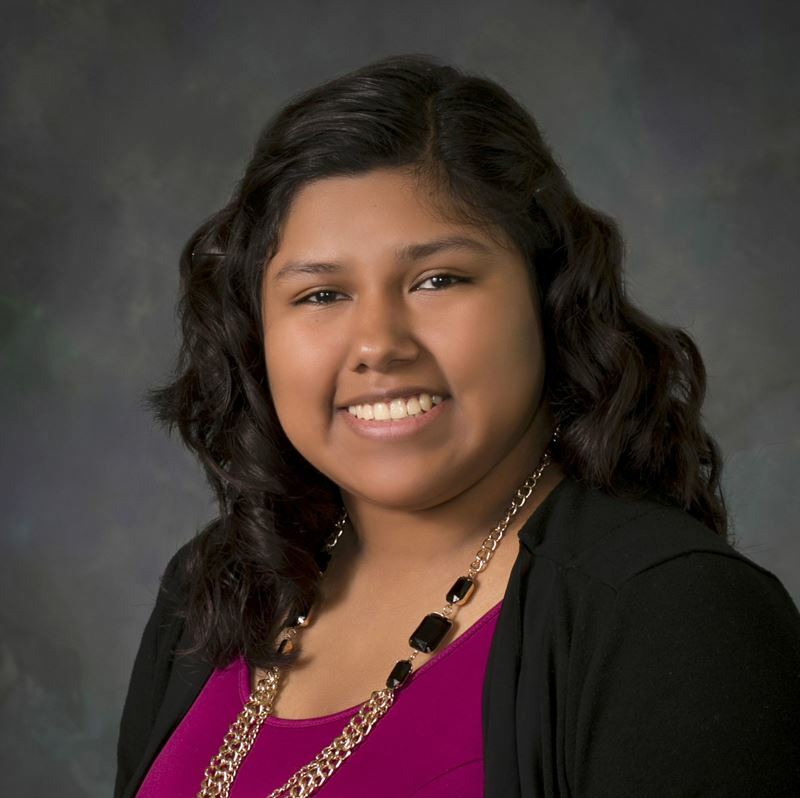 Magdalena Hernandez or known by many as ‘Maggie’ is a senior at Marian High School. She has had her hands in many school activities such as SADD club, International club, Pep club, National Honors Society and this year she became the editor of the high school yearbook club. In addition, she volunteers as a CCD teacher every Saturday morning to share her faith with young kids. For fun, Maggie loves to read books that educate her and teach her life lessons. Maggie plans to attend Northwood University in Michigan to study hospitality management.